UPDATE: An earlier version of this story stated that The Anvil was the Dragoons novella. I have it on very good authority that this is actually incorrect, and that The Anvil is a completely separate book. So that would be three books total. Math is hard. Blaine Lee Pardoe has just completed his first edit pass on his latest BattleTech novella. We know this because he said as much on one of his most recent Twitter posts. Edit pass #1 done on the Dragoons novella for BattleTech. Whew! it was fun. I even made myself chuckle at one point. But we got even more info from his blog, which told us that the new book will center around everyone’s favorite mercenary army, Wolf’s Dragoons. 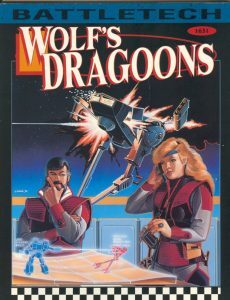 Unfortunately, as this is a book that’s yet to be released, Mr. Pardoe was unable to spill all the beans, but he was able to give us a few tantalizing tidbits–as well as a look behind the writing curtain–in the form of an impromptu Q&A session between himself and the many BattleTech fans who email him on a daily basis. The first question had to do with how he actually plans out a battle between the towering behemoths we call ‘Mechs and whether or not he uses the tabletop as a starting point. 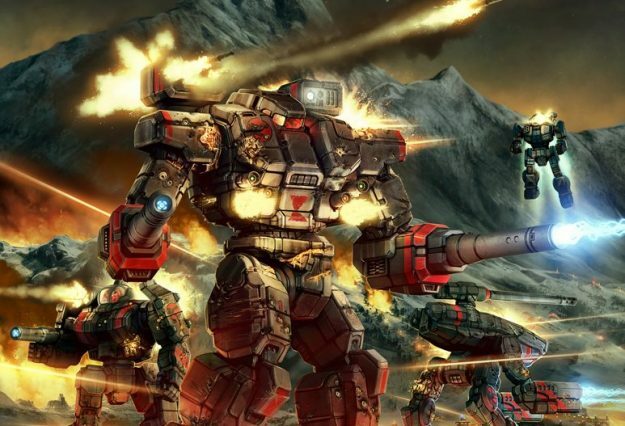 I’ve always wondered about this personally–whether or not the great BattleTech writers actually sit down and play out every war from start to finish with friends, or if they even boot up some old-school vidya games to gain inspiration that way. “I do not put ‘Mechs on a map, fight a battle, then document it,” Mr. Pardoe wrote. “Why? Because I believe that the characters, not the battle, need to drive the story.” I couldn’t agree more. He did admit to tracking damage with actual damage sheets from the tabletop in order to ensure that no ‘Mech’s damage ever grossly exceeds what is possible according to the rules. However, Blaine further clarified that in the ‘theatre of the mind’ battle damage isn’t just a series of boxes and numbers, and that a PPC blast to a ‘Mech’s thigh isn’t considered cumulative with a laser blast to its shin as it is in the official rules. The second question answered was regarding just how much freedom he has while writing, which turns out to be quite a bit. 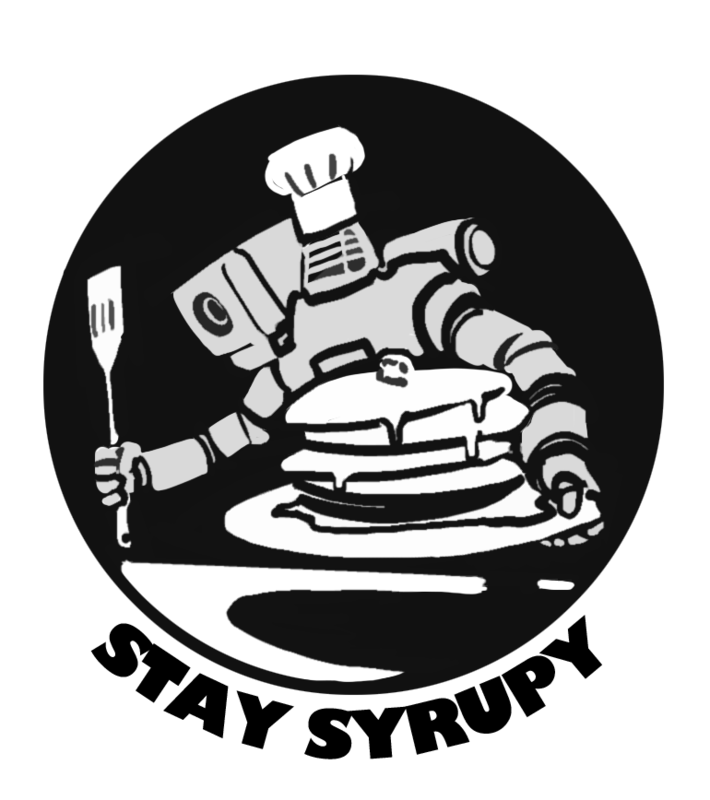 However, the BattleTech overlords over at Catalyst still set guidelines that need to be followed with respect to what happens in-universe. This can mean that novels might sit in waiting while we wait for the BattleTech universe to catch up. As it turns out, this has actually happened to Pardoe for another forthcoming book entitled Forever Faithful. We don’t know much about that one other than it’s all done and it’s been sitting in a file folder on his desktop just waiting for the universe to catch up to the point where publishing the book makes sense. Mr. Pardoe does sit in Catalyst meetings where the BattleTech powers-that-be discuss far-reaching narrative plans, so he’s not entirely powerless when it comes to influencing the direction that the universe takes. Blaine also mentioned “there’s a big story arc in play” and that he’s one of the many architects putting it all together. Finally, if you’ve read all of Pardoe’s giant stompy robot books as I have, you might have picked up on his tendency to throw in some random names here and there. Turns out those are indeed fan requests, but they’re most certainly not from people who email him asking to be written into his books. That’s a quick way to get on the persona-non-grata list. 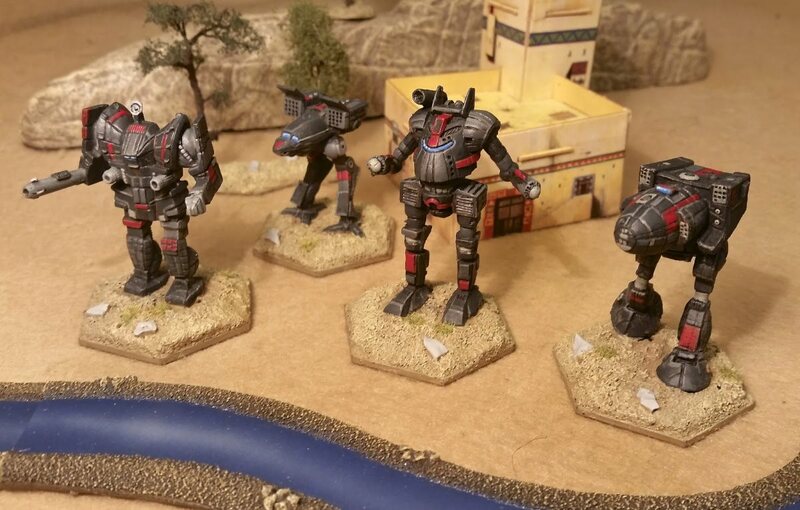 Instead, you gotta use the BattleTech International fan page over on Facebook. Occasionally, Mr. Pardoe will post a request for names, to which you might be the lucky winner to appear in one of his stories. Well, luck might be a strong word. Oh, and one more thing: Mr. Pardoe is working on “a BattleTech novel of immense proportion that is due next year.” So keep an eye out for that. Check out Blaine Lee Pardoe’s blog for more. And if you’re a fan of true crime stories, then you’ll find a kindred spirit in the rest of Mr. Pardoe’s website. This entry was posted in News, Novels on 2018/07/17 by Sean. Actually The Anvil is different from the Dragoons novella. That’s right, more fiction! Generally, I don’t forget the dates! Forever Faithful will have some extensive parts written during the Twilight of the Clans era, leading up to the “current” timeline. With the exception of the Wolverines, I don’t have a desire to write about the past eras anymore. Too many cool things are coming up. It’s time to move on to the possibilities of a new era. Awesome, thanks for the reply and for keeping the story growing Mr. Pardoe.